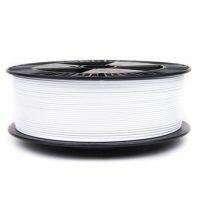 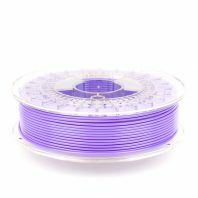 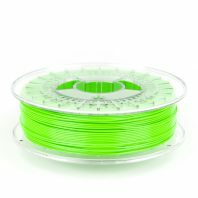 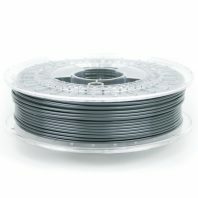 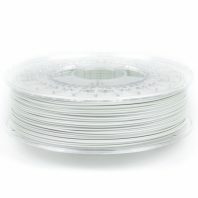 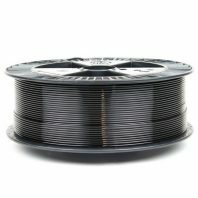 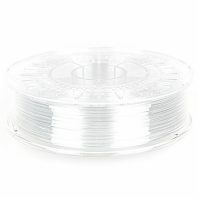 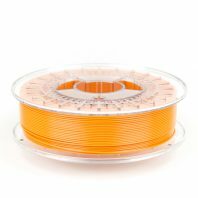 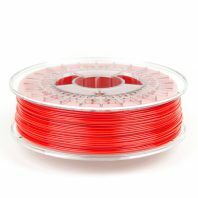 PETG or PET 3D printer filament is strong, rigid and lightweight with good impact resistance. 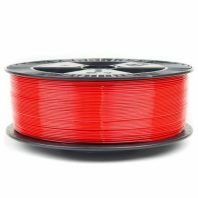 It is quite a nice filament to work with and produces functional and aesthetically pleasing 3D prints. Another advantage of PETG filament is that it is fully recyclable. 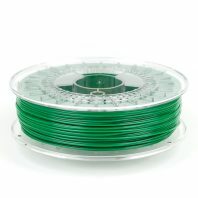 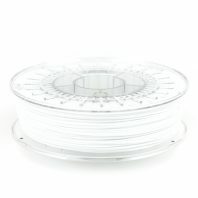 We sell both economy Colorfabb PETG and also Colorfabb XT. 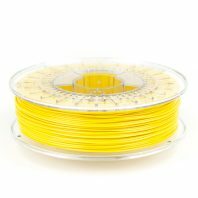 Colorfabb XT is FDA food contact approved.